Our newly remodeled waiting room provides comfort and relaxation while getting estimates. 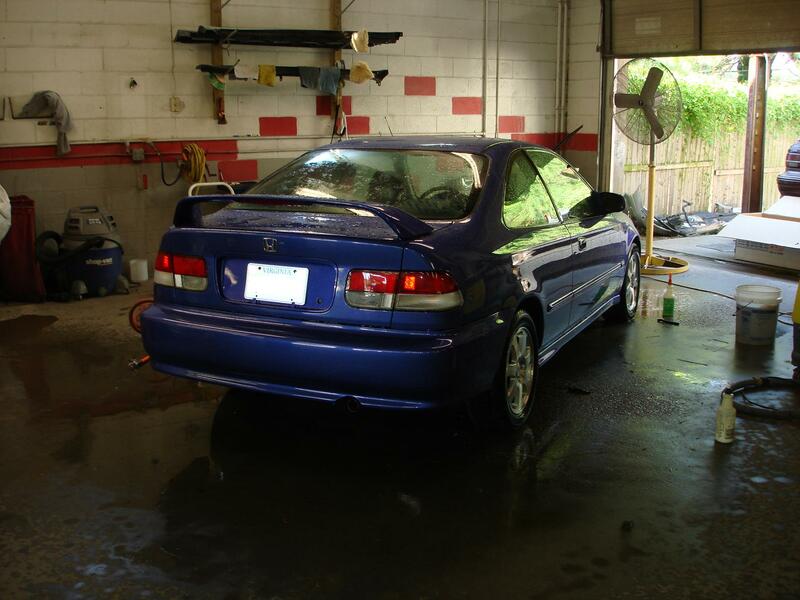 We offer a wide-array of detailing services from shampooing, wax, teflon treatments, custom cleans, undercoating, headlight restoration, and many more! 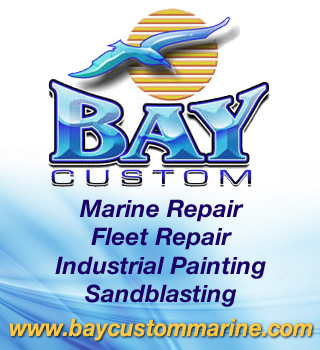 Ready and eager to help with all of your questions and claims processing needs. 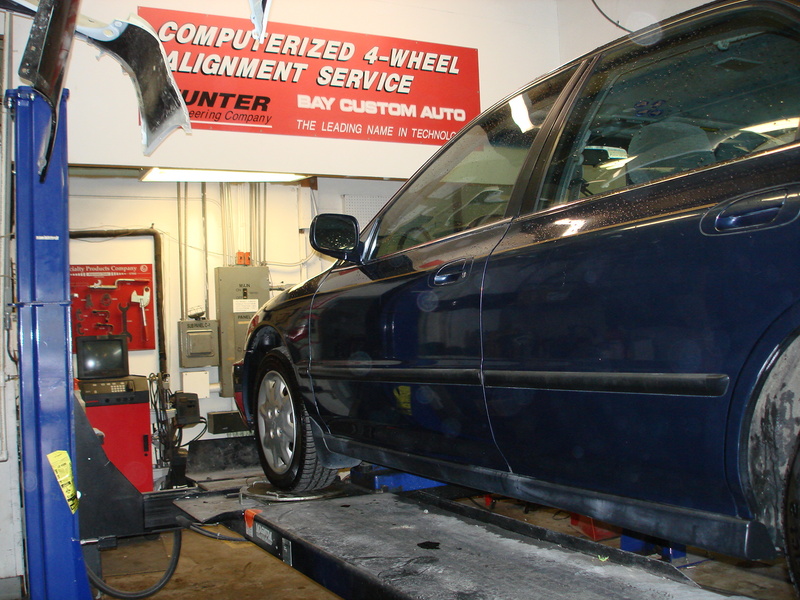 Alignments / Suspension work for all makes and models with a Hunter alignment system and an experienced technician you know the job will be done right! 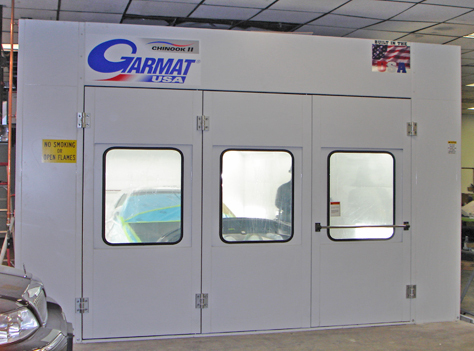 Bay Custom’s down-draft paint spray booths enable a superior color match, dust free finish, and a fast quality repair. 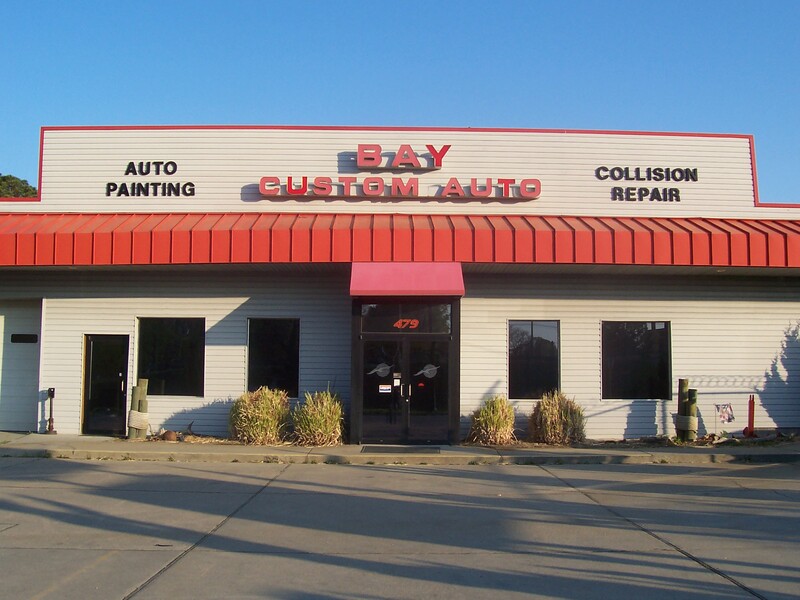 Bay Custom uses only the best and latest technology when it comes to straightening and replacing frames and uni-body vehicles. 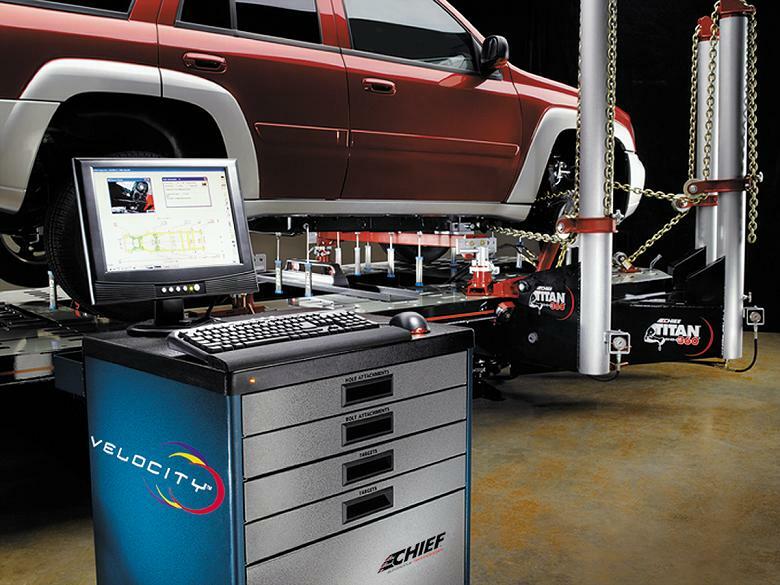 Trust a shop that cares and believes in modern vehicle repair techniques. 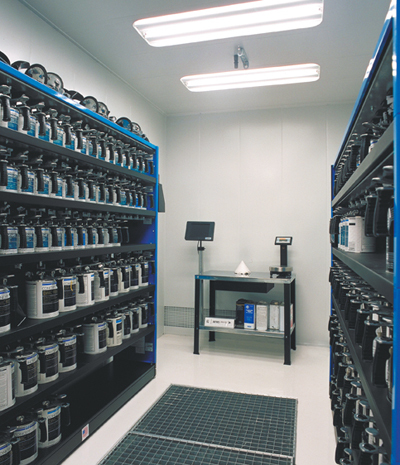 With the help of DuPont’s latest Refinishing system Bay Custom is able to produce a color match that will exceed your expectations.